Independent films representing Afro-Brazilian, Afro-Mexican and the Gullah Culture, issues on Apartheid, Hip Hop, Civil Rights, Politics and Africa at large that inform and inspires dialogue. 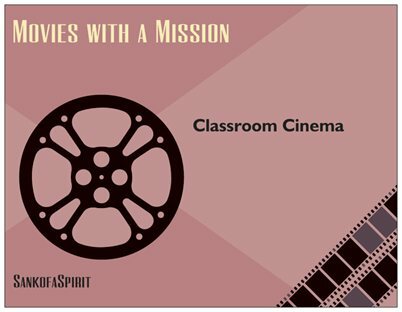 Program: Film Screening, Learning Aids and Discussion. Grade Levels: Middle, High School and College. Duration: 2 hours. Click here for more information. 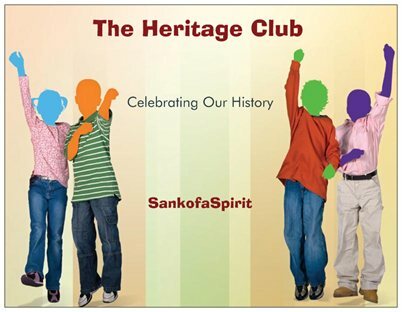 Celebrate our great legacy through films, arts & crafts, activities, workshops and field trips. This is a mutliple session program recommended as a cultural enrichment for after-school and Saturday programs and summer camps. Program: Instruction and Learning Aids. Grade Levels: Middle School. Class Size: Limit 20. Duration: 2 hours. Click here for more information. Learn how to create unique crafts and the meaning and symbols behind the art using fabrics, textile papers, rubber stamps, and stencils. Fun and Functional projects. Program: Craft materials and supplies, Learning Aids and Discussion. Grade Levels: Elementary and Middle School. Class Size Limit: 20. Duration: 45-60 minutes. Click here for more information. Learn about Africa and the Diaspora through classroom instruction and a study tour to see the cultural connection firsthand.